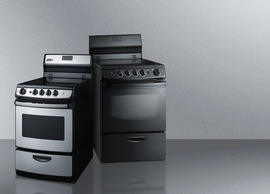 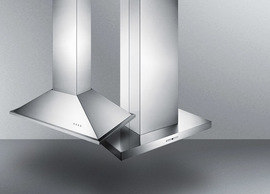 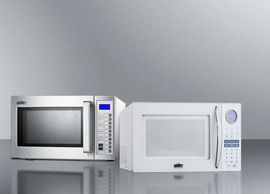 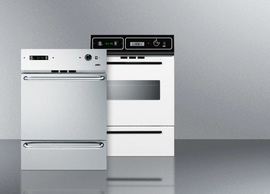 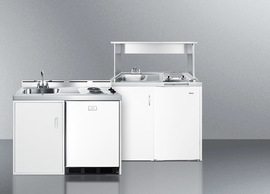 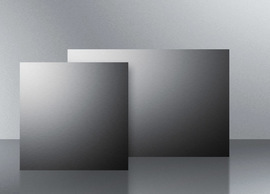 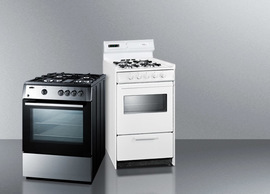 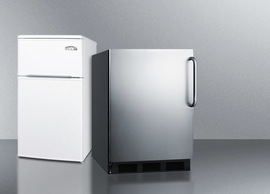 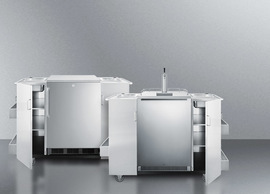 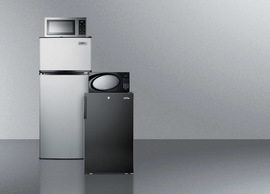 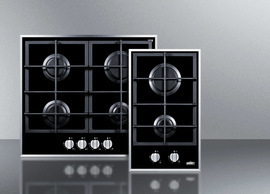 SUMMIT offers a complete line of 15" wide appliances for built-in installation under residential or commercial counters. 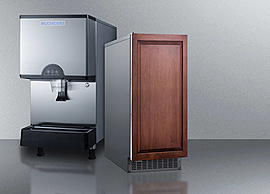 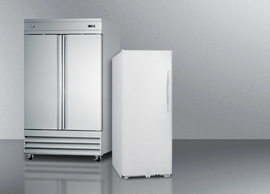 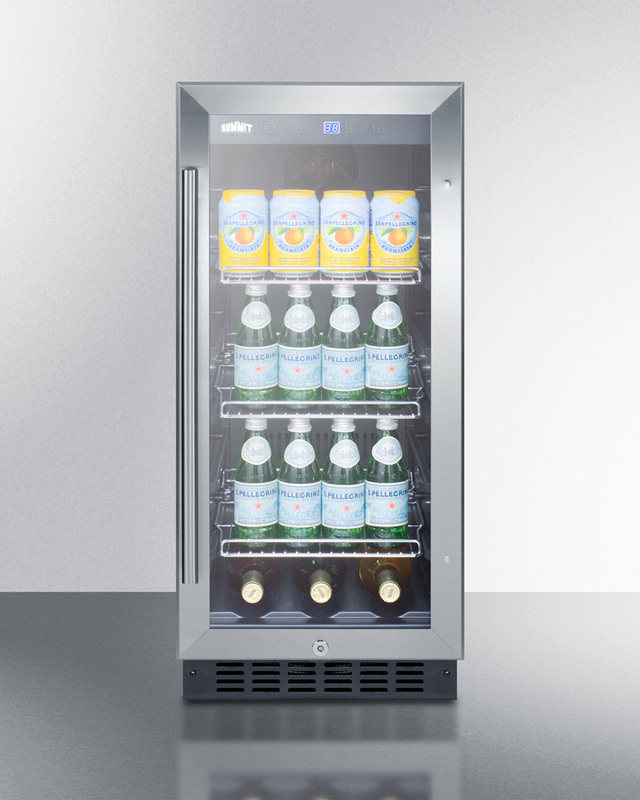 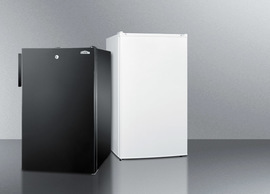 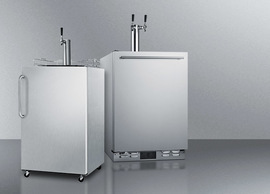 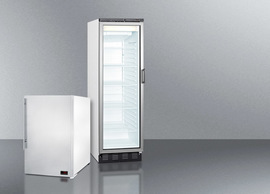 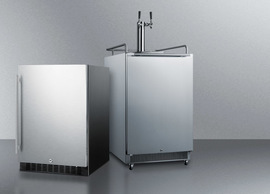 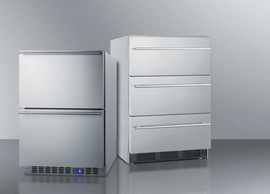 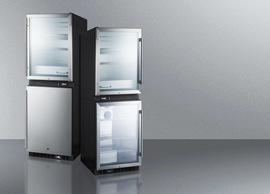 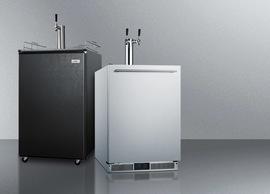 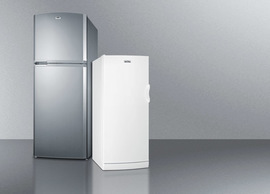 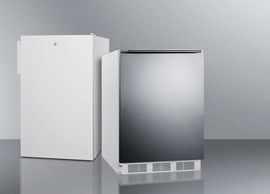 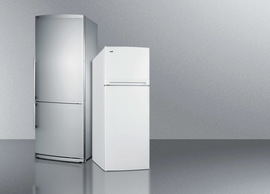 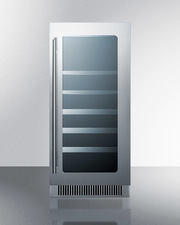 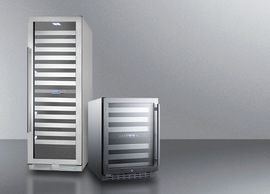 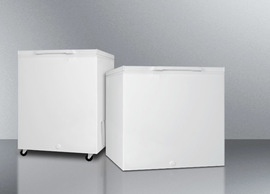 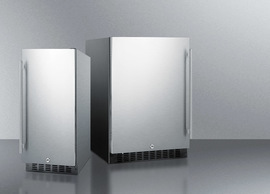 The SCR1536BG is a slim-fitting beverage refrigerator that can be used built-in or freestanding. 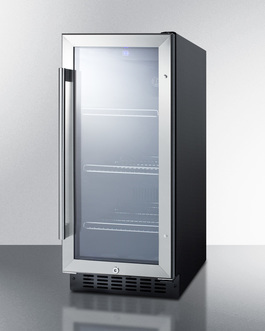 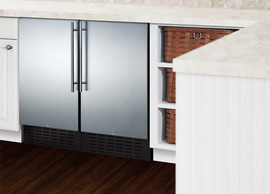 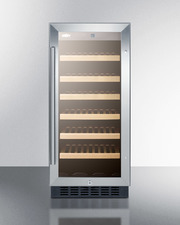 It comes with a jet black cabinet and reversible stainless steel trimmed glass door. 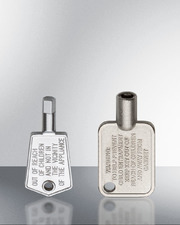 A factory installed lock offers convenient security, while a pro style handle completes the look. 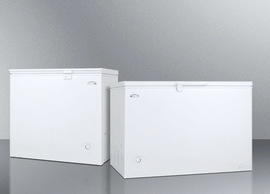 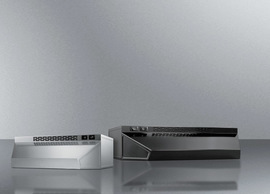 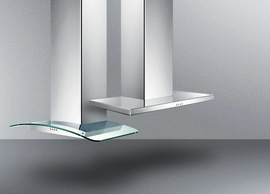 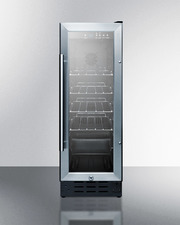 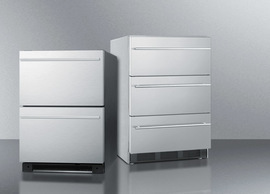 Inside, the SCR1536BG includes three adjustable chrome shelves for flexible storage. 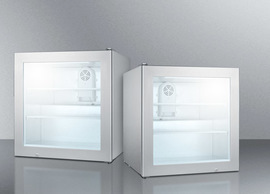 LED lighting offers an attractive and efficient view. The interior control panel includes a digital thermostat for easy temperature control, with an external readout in Celsius or Fahrenheit. 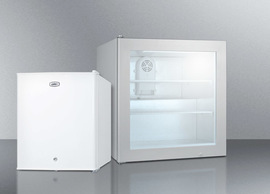 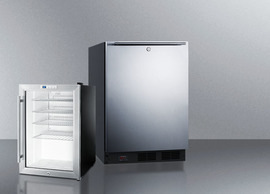 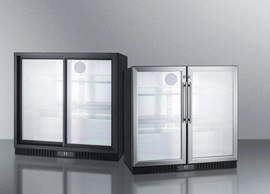 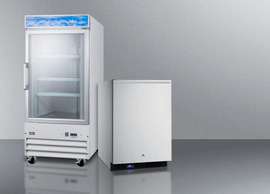 This unit utilizes automatic defrost for easy maintenance. 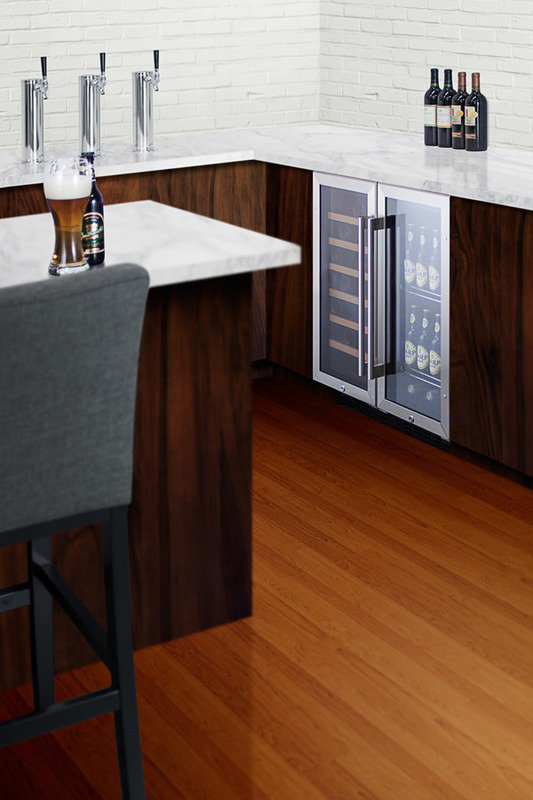 This 14 ¾" wide unit has a reversible glass door trimmed in stainless steel, offering an attractive view of stored bottles and cans. 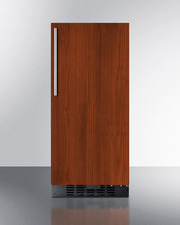 The door includes a factory installed lock and a professional handle with a stainless steel look. 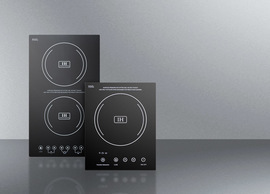 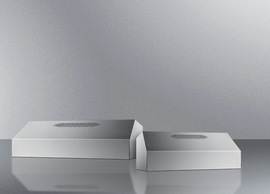 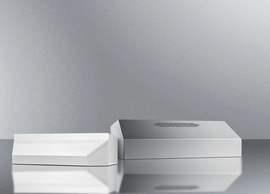 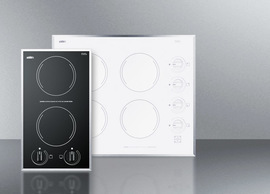 Inside, the digital thermostat provides easy temperature control, with an external readout in Celsius or Fahrenheit. 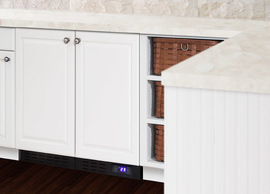 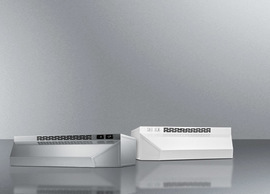 With its perfect size and user-friendly features, the SCR1536BG brings true convenience under the counter. 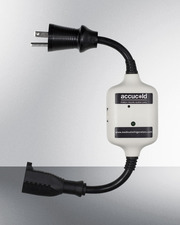 This model meets UL-471 standards and is ETL-S listed to NSF-7 for commercial use. 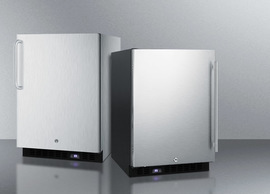 It also complies with residential energy standards. Beverages can be stored on three adjustable chrome shelves in the auto defrost interior, fully lit by attractive LED lighting. 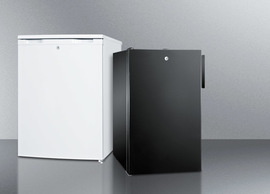 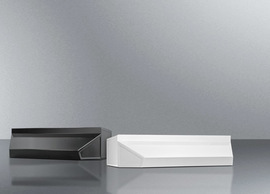 The SCR1536BGL has a jet black exterior and flush design for an easy fit under the counter. 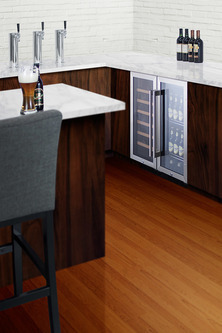 To create a complete bar set, pair this model with our matching SWC1535B wine cellar. 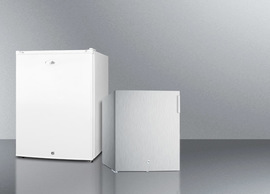 For residential use, see our solid door versions of this unit (FF1538B, SCR1536BSSTB, SCR1536BSSHV, and SCR1536BIF).